I am reaching back into the vault for today’s Travel to Table. 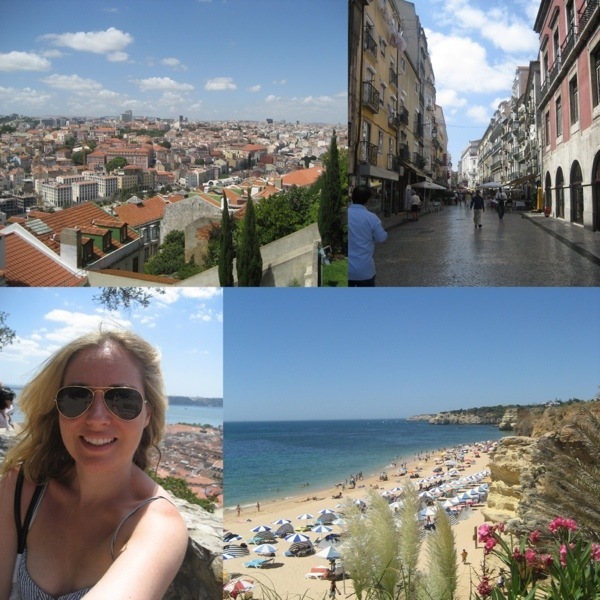 A few years back (long before the blog) I took a solo trip to Portugal for some much needed R&R. It was my first vacation alone, and it was one of the most amazing trips I have ever taken, I highly recommend it. I was in Lisbon for the first four days, followed by a train trip down to the Algarve for three days by the beach. Portugal is absolutely beautiful, and very easy to get around. 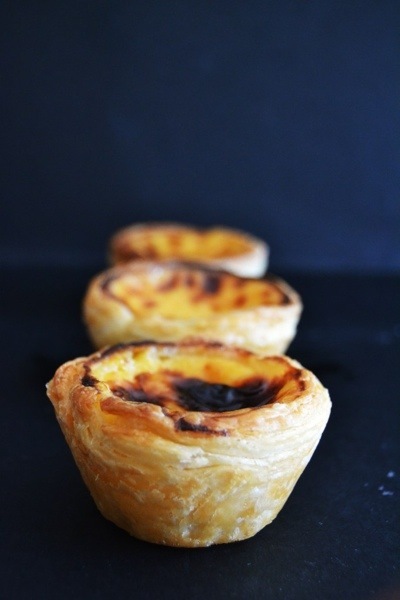 One of my favorite treats from my travels was the classic Portuguese pastry, Pastéis de nata, or “cream tarts”. A fairly simple egg tart pastry, you can find at every corner bakery in Lisbon. With their flakey crust and custard filling, these little cups can be addictive. Finding new dishes to bring home and make for friends and family is always a fun way to bring a piece of your travels home. Here is a link to a great version of the recipe (photo above), but let it be known, these suckers aren’t the easiest to make. I am in need of anther solo vacation soon, but in the meantime here are a few pics from the last one. I’ve also traveled by myself and it is the best feeling ever!! I love it because you get to do whatever you want!